What does China’s continued growth and autocracy mean for Chinese businesses and financing the supply chain? What are the key trade corridors and international opportunities for Chinese corporates? TFG heard from Simon Kleine, Director at East & Partners Europe, on the key considerations amongst China supply chains. With China’s economy sharply on the rise, the growth and diversity of businesses has also followed suit. The average number of suppliers per business amounts to a stand out figure of 354 which is 45% larger than the UK. 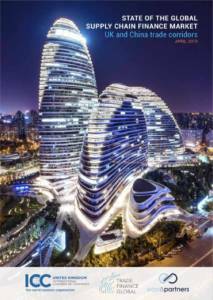 However, the variance is quite dispersed throughout different industries which could mean that some industries within China may have substantially more, compared to others. On a micro examination, comparing the average number of onshore and offshore suppliers, it undoubtedly reveals the self-sufficiency of China as an economy. 81.6% (289) of onshore suppliers are used by Chinese businesses, whereas only 18.4% (65) of offshore suppliers form part this supply chain. 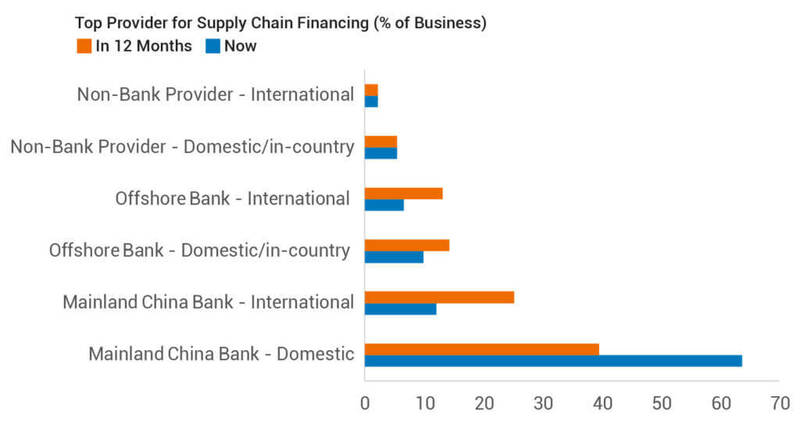 Figure 4: This graph shows the percentage of businesses in China who viewed the above options as their top supply chain financing providers. This prominent choice of preferred suppliers within the culture of Chinese business also manifests itself in their choice of providers for their supply chain financing. Mainland China’s domestic and international banks capture 75.8% market share, whilst offshore banks capture only 16.5% market share and non-banks a mere 7.7%. Even for the small percentage of businesses who would use an offshore or non-bank provider, most of these businesses have the preferential choice of using a domestic offshore or non-bank provider compared to using an international one. This cultural mentality has been the driving force in the development and growth of China throughout the past decade. 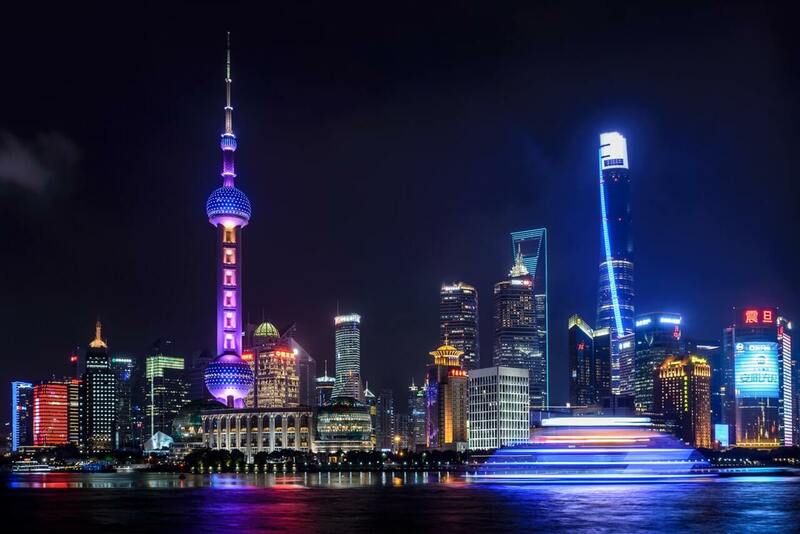 However, this cultural may be slowly dying out and it seems as if corporates are becoming more open minded to providers outside of mainland China. The use of mainland China’s domestic and international banks is expected to fall by 10.9% in the next 12 months, and offshore banks are expected to rise by 11%. The expected rise in market share for offshore banks certainly provides opportunity for these institutions to capture this market. Figure 5: This graph shows the percentage of businesses who viewed the above options as key methods used to finance their supply chain. 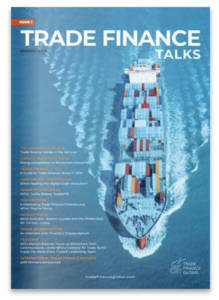 How corporates finance their supply chain is key component in understanding corporate preferences and decision drivers. Traditional methods of financing have been a core practice among Chinese firms. 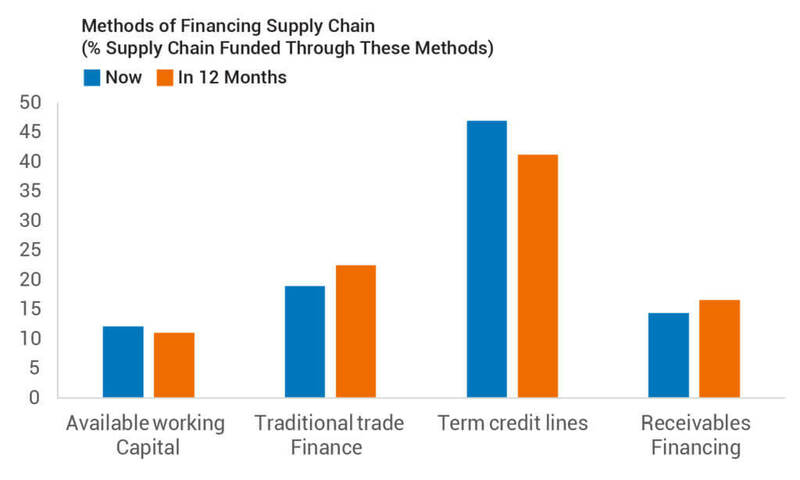 Letters of credit and term credit lines have been funding 65.8% of firms supply chain. These methods reflect the traditional mindset of many enterprises within mainland china and indicates why they tend to mainly use onshore providers. However, the 14.4% that is funded through receivable financing and as well as the forecasted growth by 2.2% in the next 12 months, reveal their willingness to use new methods. There is growing opportunity within this market as more and more businesses become open minded and willing to delve into new ways of supply chain financing. Only 15.4% of corporates plan to take advantage of China’s Belt and Road initiative (BRI) overcoming year, despite many Chinese multinationals considering China’s internationalisation having a highly positive impact of their supply chain opportunities. There have been many political frictions with this initiative both within China and globally and it may take a number of years before continental agreement is reached causing it not to be an immediate proposition for business. Not to mention the length of time it would take to have the BRI fully in place. However, once a political agreement is reached and a confirmed date of completion is brought forth, the BRI initative would be a powerful tool in enhancing supply chain flows within China. But immediate interest lies in the supply chain opportunities for Chinese corporations in the UK as a result of Brexit. 74.7% of the top 100 corporates in mainland China stated that they viewed the UK with good supply chain prospects following on from its withdrawal from the EU. 20.9% were unsure and a mere 4.4% didn’t see any opportunities after Brexit. Among those who do see supply chain opportunities in the UK, 72.1% would use a UK based provider to fund their supply chain. The results show the bullish sentiment in the UK market and the opportunities that would present itself after the UK’s departure from the EU. 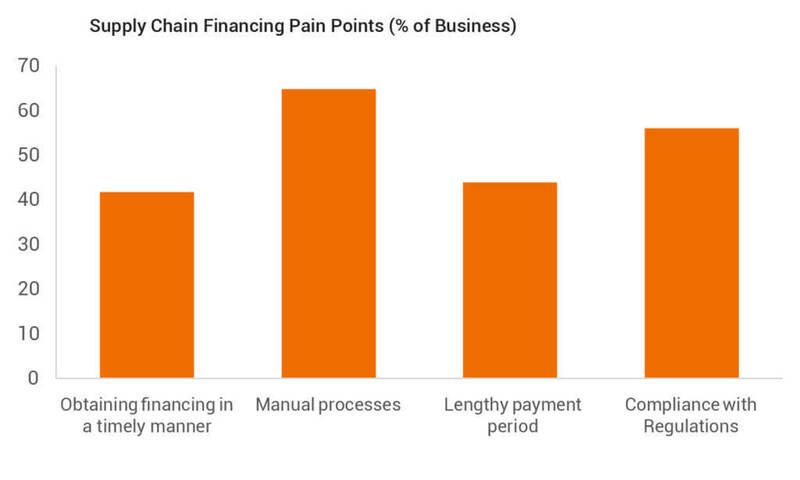 Figure 6: This graph shows the percentage of businesses who viewed the above options as key areas of challenge for their supply chain financing. As well as understanding corporates preference, there is great value in understanding the current pain points and areas of improvement. A labour-intensive process for any aspect of corporates supply chain is an area of challenge that most businesses (64.8%) within this market can relate to. This can be in any aspect of their supply chain i.e. financing, payments, procurement, etc. Technological developments that move towards automation would be received quite favourable within this market and would help to resolve one of the main issues in their supply chain financing. Other pain points that were identified by over 40% were compliance with regulations, lengthy payment periods and lack of timely funding. Overall, technology and education are the main areas that need further development.